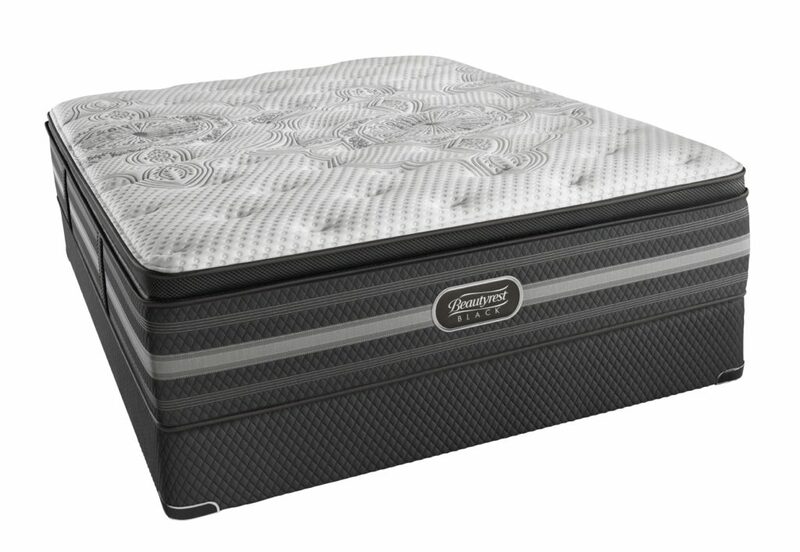 The Beautyrest Silver Hybrid mattress is part of the next generation of Beautyrests advanced sleep system. 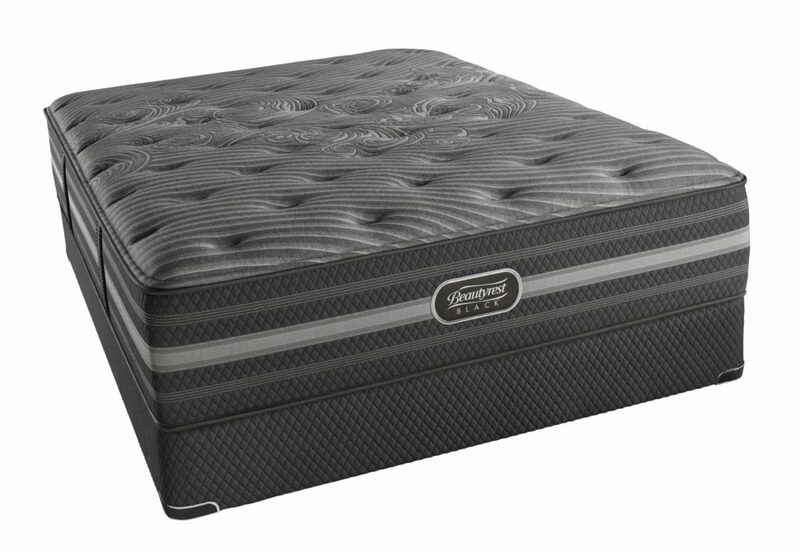 This mattress delivers the comfort of memory foam with the optimal contouring support of Beautyrest Pocketed Coil® Technology. 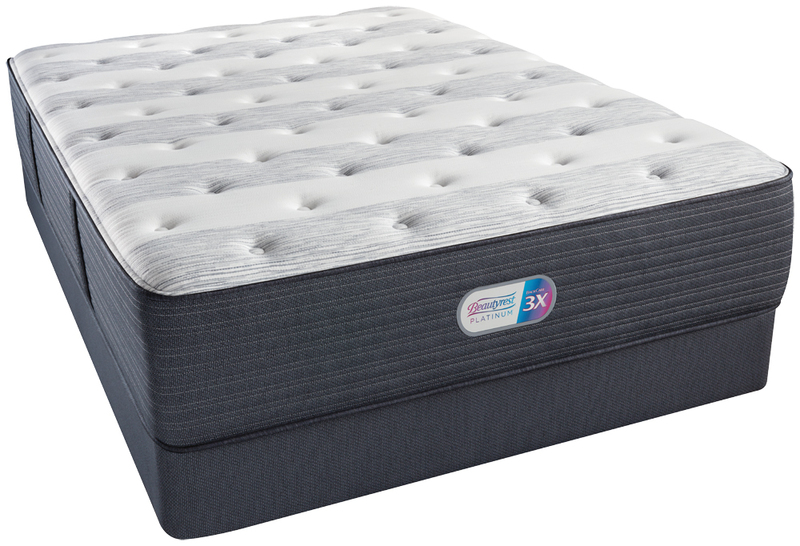 By bringing these exceptional technologies together into a single system, The Beautyrest Silver Hybrid mattress provides the energizing sleep consumers have been looking for. 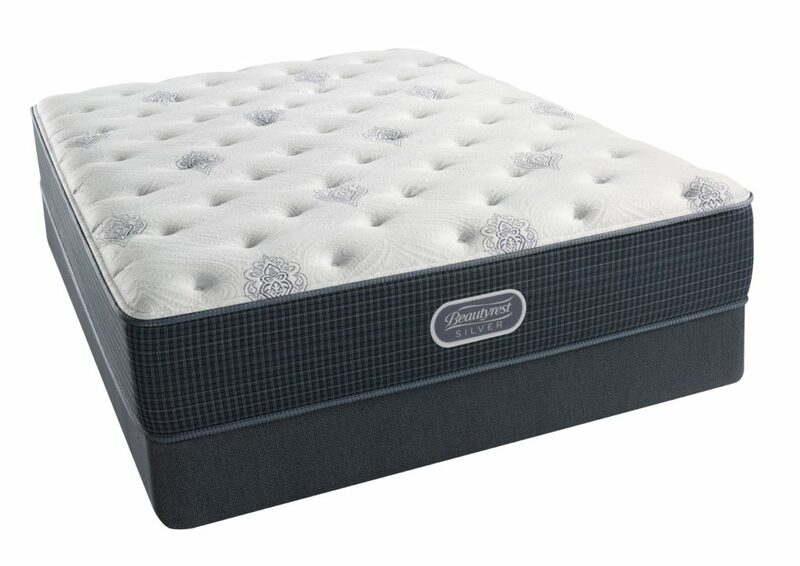 The Beautyrest Platinum Beacon Hill Extra Firm Mattress features Total Temperature Control with Beautyrest’s InfiniCool™ Surface. 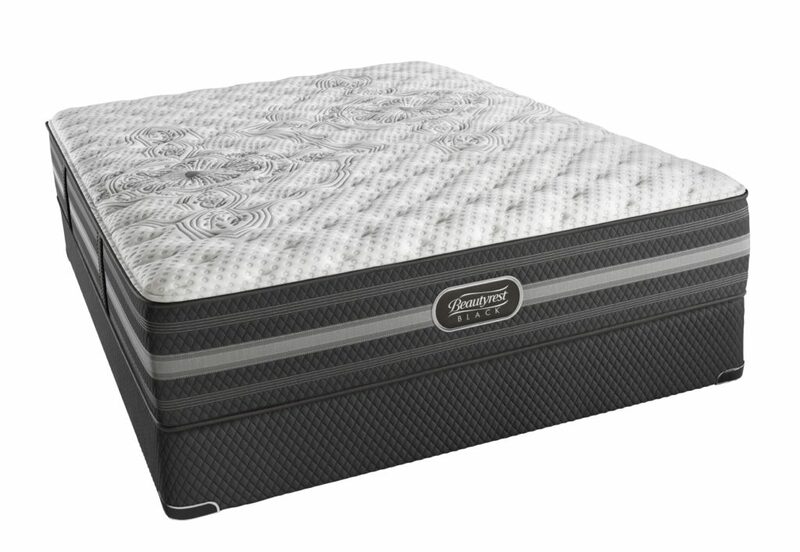 Beautyrest uniquely positions the soft InfiniCool fiber layer enhanced with cooling materials just beneath a soft knit cover for optimal effect. 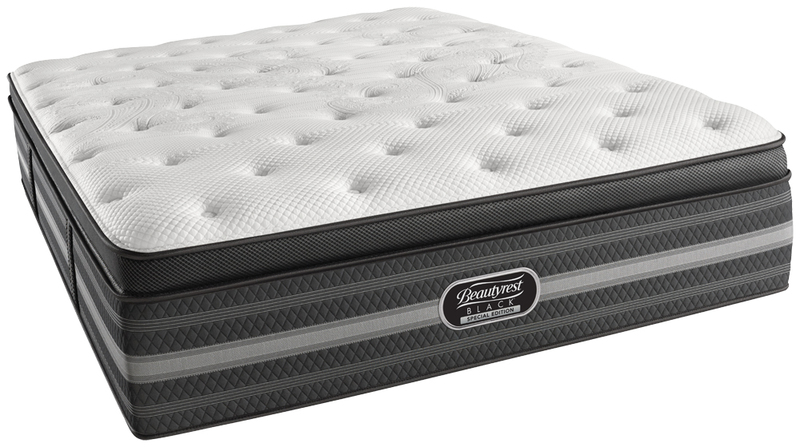 This design helps to move heat directly away from the body while you fall asleep and throughout the night –designed to help keep you at a more comfortable temperature, sooner and longer. 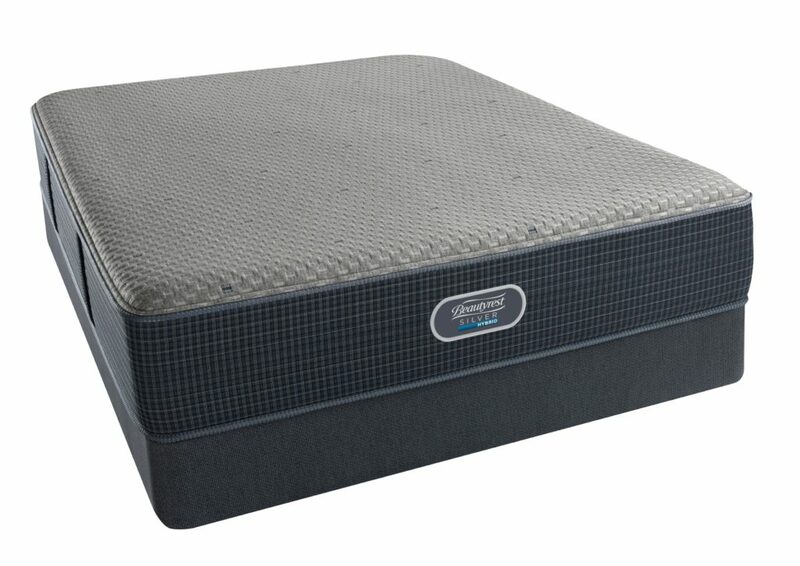 Feel at ease with ACTIVPUR™ ANTIMICROBIAL: The fiber layer in Beautyrest’s InfiniCool Surface is also infused with ActivPur™, an antimicrobial technology that helps prevent odor-causing bacteria, mold and mildew to help keep your mattress fresh. 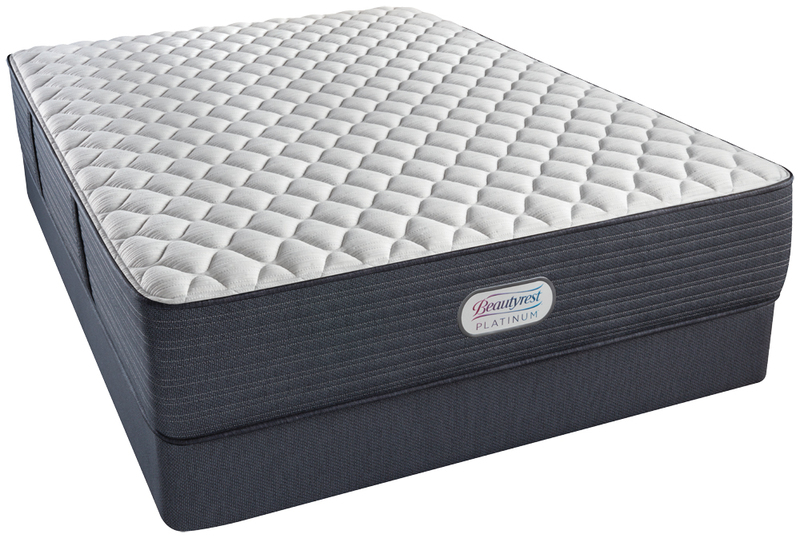 The Beautyrest Platinum Beacon Hill Luxury Firm Mattress features Total Temperature Control with Beautyrest’s InfiniCool™ Surface. 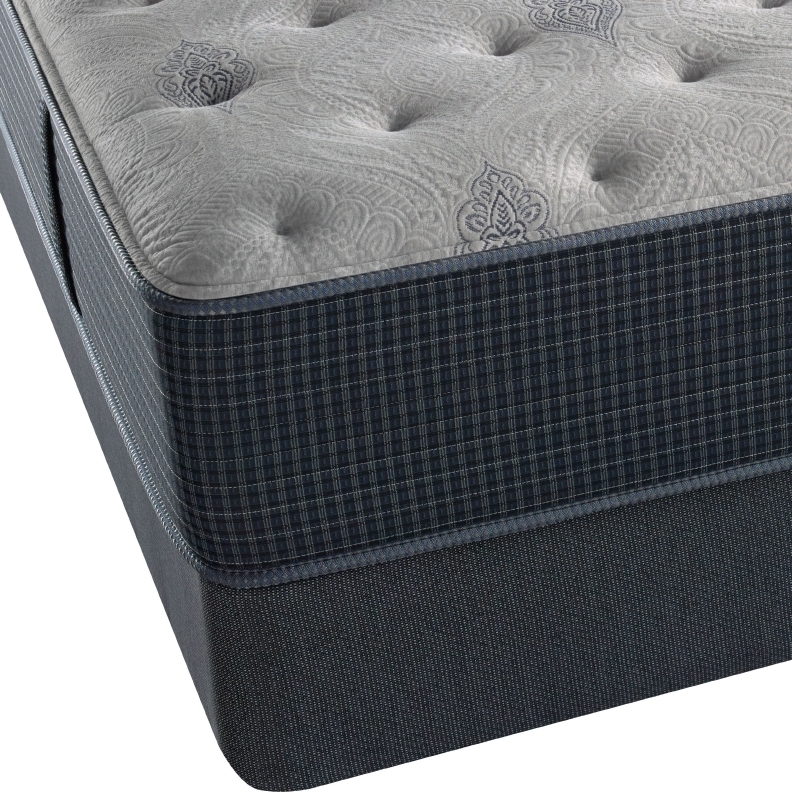 Beautyrest uniquely positions the soft InfiniCool fiber layer enhanced with cooling materials just beneath a soft knit cover for optimal effect. This design helps to move heat directly away from the body while you fall asleep and throughout the night –designed to help keep you at a more comfortable temperature, sooner and longer. 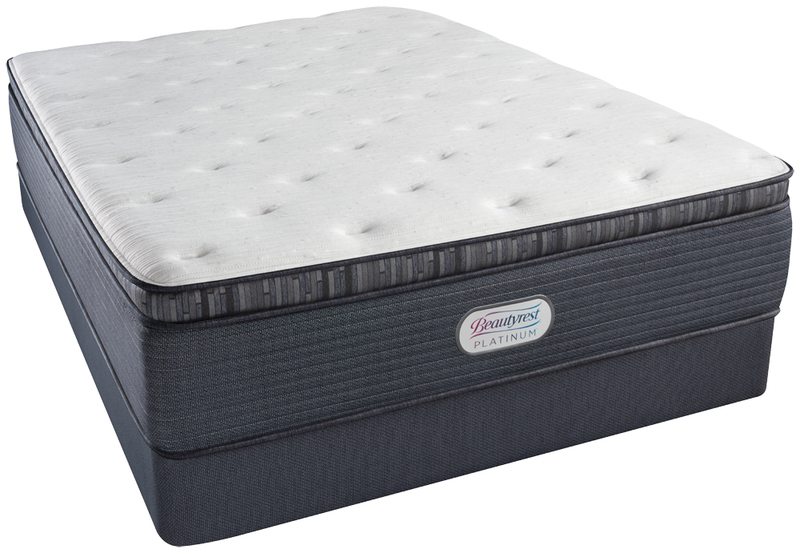 The Beautyrest Platinum Beacon Hill Luxury Firm PT Mattress features Total Temperature Control with Beautyrest’s InfiniCool™ Surface. 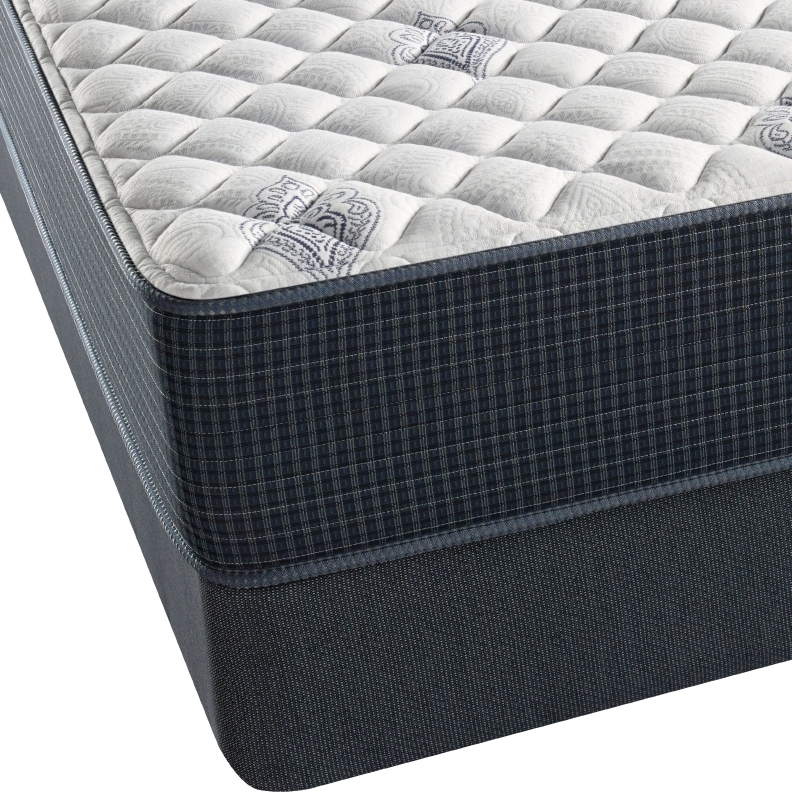 Beautyrest uniquely positions the soft InfiniCool fiber layer enhanced with cooling materials just beneath a soft knit cover for optimal effect. This design helps to move heat directly away from the body while you fall asleep and throughout the night –designed to help keep you at a more comfortable temperature, sooner and longer. 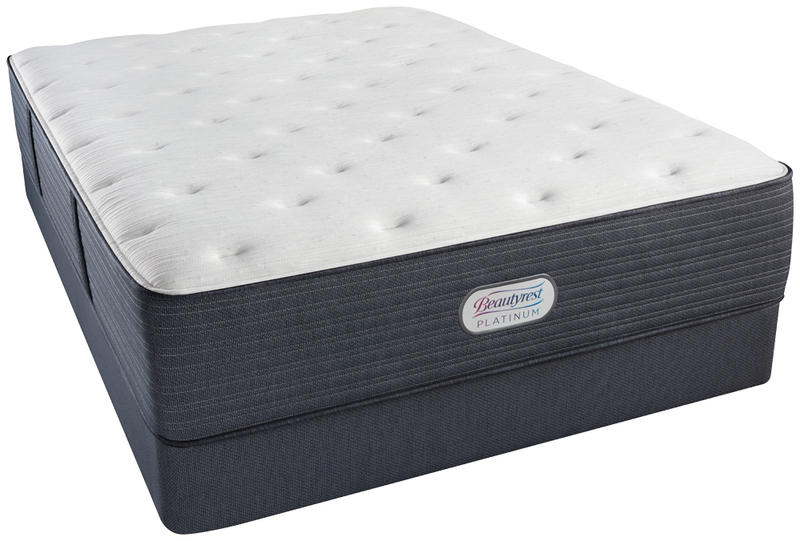 The Beautyrest Platinum Clover Spring Plush Mattress features Total Temperature Control with Beautyrest’s InfiniCool™ Surface. 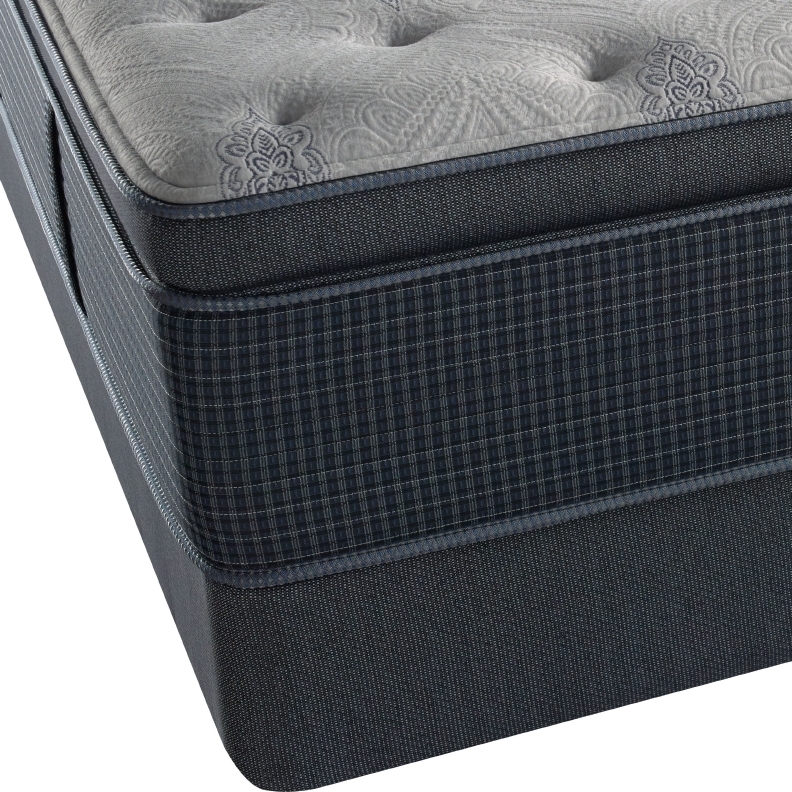 Beautyrest uniquely positions the soft InfiniCool fiber layer enhanced with cooling materials just beneath a soft knit cover for optimal effect. This design helps to move heat directly away from the body while you fall asleep and throughout the night –designed to help keep you at a more comfortable temperature, sooner and longer.